The Roval CLX 32 wheels are one of the lightest carbon clinchers ever made, but this doesn't come at the expense of fundamental performance. Instead, painstaking engineering and lab testing helped Specialized achieve a 550-gram front wheel and 730-gram rear wheel that's tough enough for cyclocross racing, yet light enough for the demands of a GC climber. The low inertia and ample stiffness help the wheel accelerate and change direction on a dime. 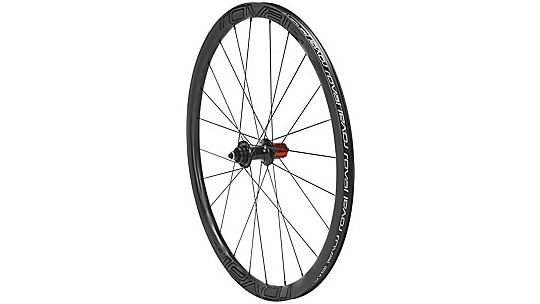 The CLX 32 wheels were engineered in CFD around a 26mm tire shape, and honed in Specialized's very own Wind Tunnel, in order to be as aerodynamic as some rims almost twice its depth. 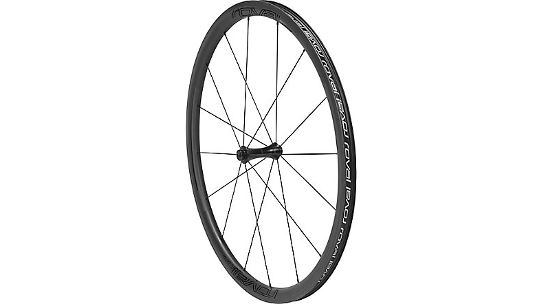 Meanwhile, the tubeless compatible, 21mm-wide inner rim width better supports a tire for increased comfort and stability in corners and on descents. Lastly, the wheel's Roval aero hubs and CeramicSpeed bearings to complete the speedy ensemble. 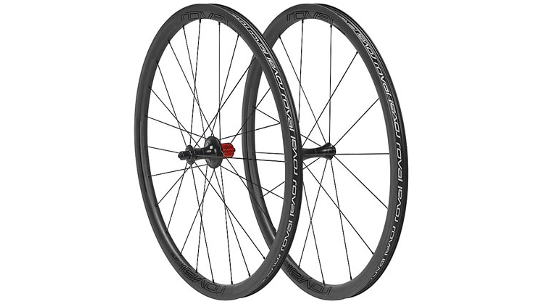 Truly, the CLX 32 ushers in a new era of lightweight performance road wheels.